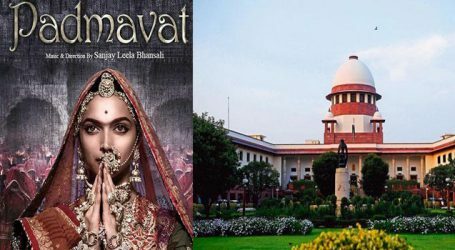 The Supreme Court on Monday dismissed a suit by social activist Swami Agnivesh, seeking a direction to delete some scenes from the film ‘Padmaavat,’ on the grounds that it glorified the medieval practice of ‘jauhar’ (Sati). 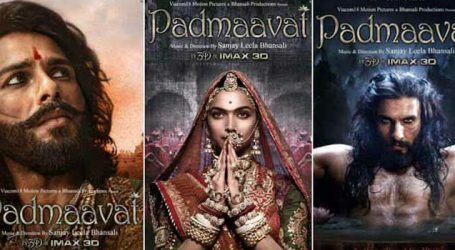 Led by Chief Justice of India Dipak Misra and also comprising Justices AM Khanwilkar and DY Chandrachud, the bench ruled that once the Central Board of Film Certification clears the movie, deletion of scenes could not be ordered. Agnivesh had approached the apex court seeking lodging of First Information Report against the producer and director of the film for glorifying the social evil of jauhar (self-immolation by widows on their husband’s funeral pyre). Mahmood Pracha, lawyer appearing for Agnivesh, submitted to the apex court that the film eulogised ‘Sati’ and may motivate people to perform the barbaric practice. 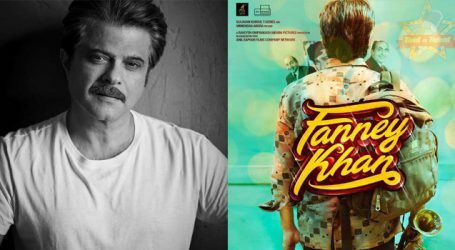 The apex court had earlier dismissed several petitions against the movie’s release on various grounds. 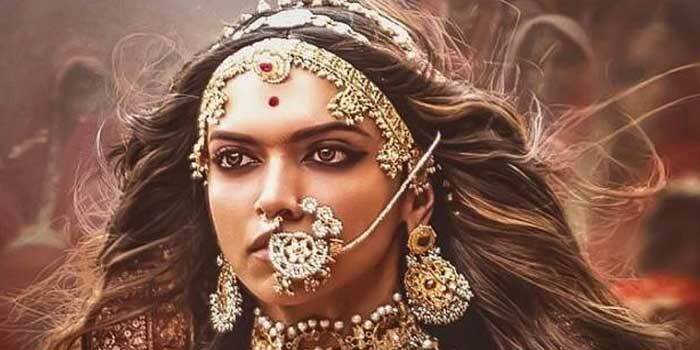 The producers had later moved the court after several states banned the film, which portrayed the legendary Indian medieval queen. The court, on January 18, had set aside the ban imposed on the Bollywood Hindi movie. It also restrained many states from banning the film. 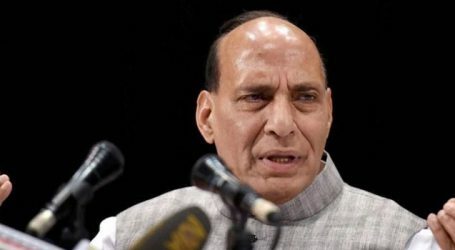 Rajasthan and Madhya Pradesh had moved the apex court seeking recall of the order. The suit was dismissed on January 23 and two days later the film was released.